Termed out of office, the River Board must sadly say goodbye to long term member, and Chair of the River Board, Temple Terrace City Council Member Alison Fernandez. Council Member Fernandez became a resident of Temple Terrace in 1972, where she attended local schools, starting with Temple Terrace Elementary and graduating from King High School. A Florida State University graduate with Bachelor of Science degrees in Accounting and Finance, she worked as an auditor for KPMG Peat Marwick, LLC. Ms. Fernandez also is active in the Temple Terrace Junior Woman’s Club, the Lewis Elementary PTA, and the Temple Terrace Soccer Association. 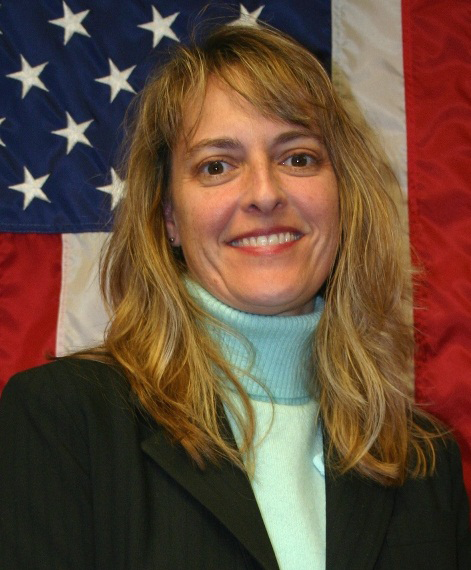 She was elected to the City Council on November 7, 2006 and re-elected in 2010. In addition to her service on the Hillsborough River Interlocal Planning Board, Ms. Fernandez is Temple Terrace’s liaison to the School Support Committee. We wish Ms. Fernandez all the best in her future pursuits.